A highly coordinated design ensuring maximum floor-to-ceiling height while adding real estate value to the scheme. 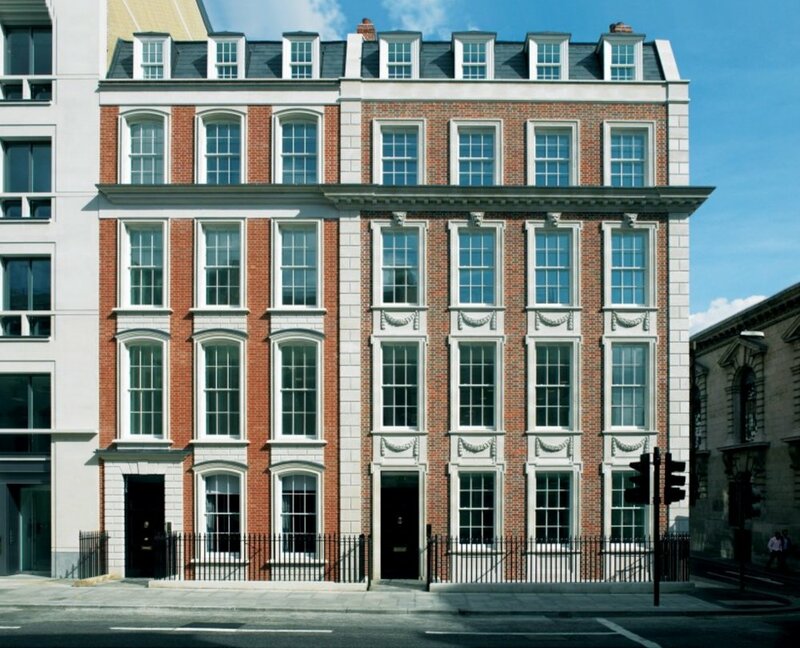 dsa ENGINEERING provided Mechanical, Electrical, Public Health and Fire Protection engineering services for this Grade II listed office building in Mayfair. The façade was retained while the remaining building was rebuilt. The HVAC design was based on roof mounted air cooled chillers serving 4-pipe fan coil units. Due to the overall building height limitations, the floor by floor services distribution had to be carefully coordinated through the cellular beams to maximise floor-to-ceiling heights and add real estate value to the development.